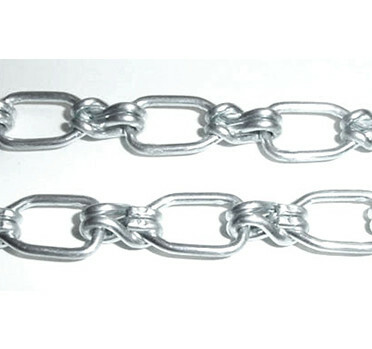 Lock link chain is typically a steel chain with a zinc plated finish. 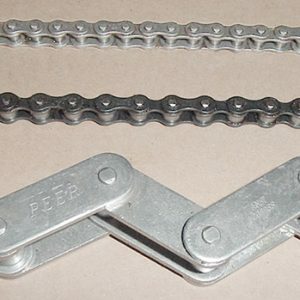 Commonly used on sprockets that typically would open or close an overhead door or a valve. 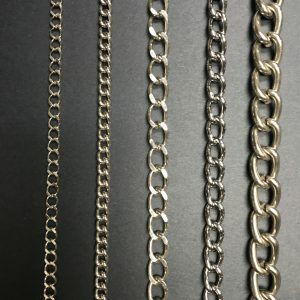 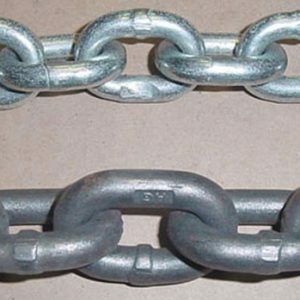 Lock link chain is the strongest of the weldless chains.